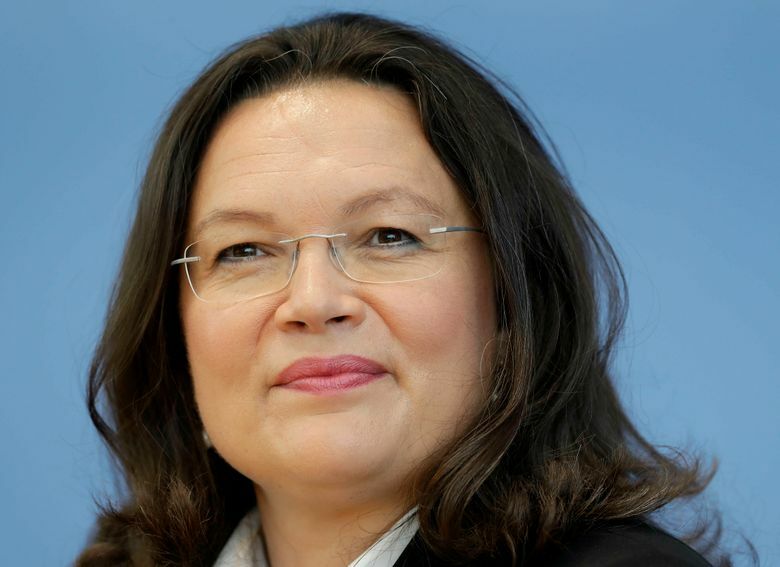 Party leader Andrea Nahles declared that the Social Democrats “are leaving behind us” an unpopular system of limited and conditional long-term unemployment benefits introduced under Schroeder. “We want to govern, but we want to govern with ideas that are in tune with the times,” the Social Democrats’ general secretary, Lars Klingbeil, said on ZDF television. 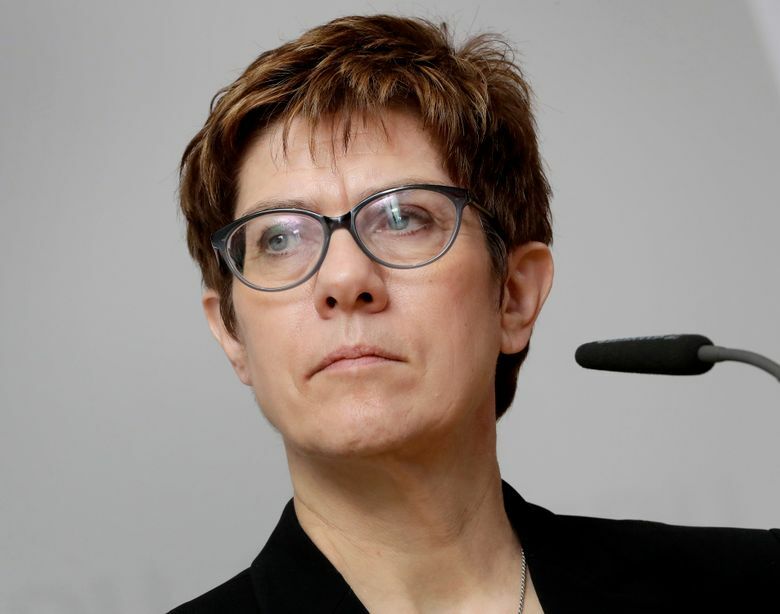 Separately, the CDU was holding a “workshop” Monday to address migration policy, a hot-button issue inside the party since Merkel allowed in large numbers of migrants in 2015 — annoying conservatives and helping boost the far-right Alternative for Germany party.